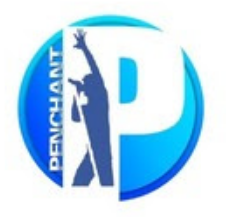 Penchant token is a virtual currency designed to work as a mediumof appreciation towards people of natural skills or in better sense ( talented or gifted individuals). It is a token created for the purpose of a social community where skills or talent can be really appreciated. Low valued airdrop, but the number of tokens is huge. We hope for a high upward potential. 1) Visit the Penchant airdrop Google form. 4) Like them on facebook, share the pinned post and comment positively about the project in your repost. 5) Submit your details to the Google Form to claim up to 10,000 PCT tokens and earn 2,000 PCT tokens for each referral. 3) Click the grey thumb and confirm your vote, so the thumb becomes green. 4) Make a screen print as proof and submit all details to this Google Form to claim your tokens.